A loan of $7,600 helped a member to buy more sorghum and maize for sale. 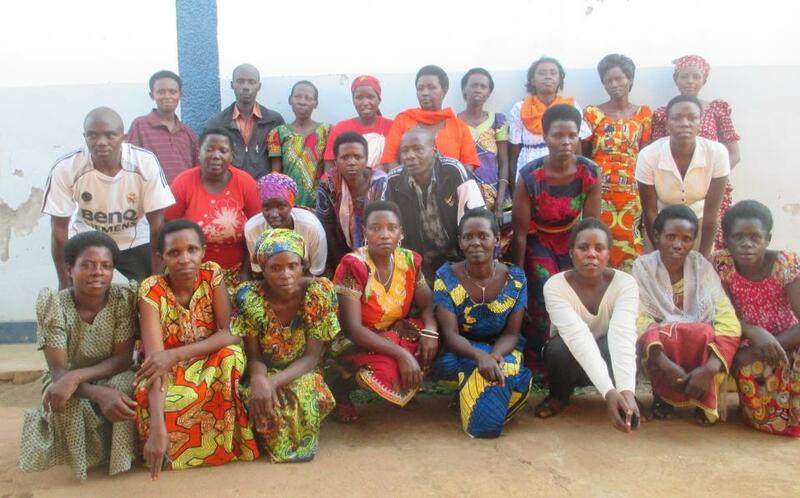 Abanyamugisha Cb is a group led by Clementine, who is 54 years old. The group name means “Blessed People” in English. Clementine is married with eight children aged 11 to 27 years old. Five of them go to school. She sells foodstuffs, and she has been doing this business for the past five years. The group members sell different items, and they are all working hard to improve their standards of living. With the loan, she would like to buy more sorghum and maize for sale. With the profits from the business, she would like to pay school fees for her children.